Expert Providers of Business Connectivity Solutions. Learn and Grow Your Business - Subscribe for Free Today. Experienced project management from a trusted technology rollout company is crucial for a successful rapid deployment of a multi-site, multi-service, multi-technology global rollout. That's why Project Management is the cornerstone of our service. We offer a full suite of services targeted to meet specific customer needs - on a national and international scale. We cater to purpose-built programs to ensure the perfect business solution for our clients. From Korea to Washington State, time and time again the Concert team has proven their value. They will do whatever it takes to get the job done and it's always to the highest value. VoIP, WiFi, Digital Signage, Structured Cabling, DIGITAL POS, Ethernet Readiness, Demarcation, WAN, LAN, routers, UC, IoT, Fiberoptics - we offer end-to-end solutions for every technology. From staging and warehousing to logistics and project management, our full range of services means we can handle any nationwide project, anywhere. Built upon the experience gained through hundreds of thousands of diverse global deployments, Concert Technologies' Rollout Services Model is flexible and scales to any project size or scope. Where traditional service models are technology and equipment dependent, the Concert Rollout Services Model is universal. When we rollout a solution, it's our hard earned reputation on the line and we need someone who understands this. The commitment of the Concert team to delivering a high quality installation - the first time, everytime and anywhere - is second to none. Technology Rollouts Done Right The First Time. Contact Us Today. Skilled project management "maestros" are the essential element needed for you to rapidly deploy multi-site, multi-service, technology rollouts. 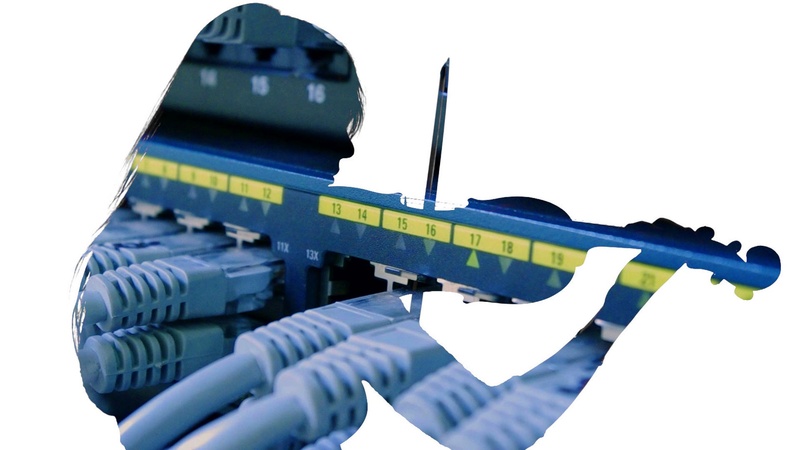 We are the expert provider of business connectivity solutions. Structured cabling, customer premise equipment (CPE), unique carrier circuit services, Ethernet Readiness, Demarc Extensions. We do it all. We deploy hundreds of IP-connected projects every day. No matter what type of service you need, we've done it. We ensure your business-critical systems stay up and running. Whether you need first-line field support, 24/7 break/fix, or training services, we are your one-stop shop. Training is fundamental to our proven performance. We invest more in training our people than anyone, so perhaps we can help you too. Our Site Survey and Estimate services, accurately capture requirements and cost, so you have a full picture of your project scope before the job begins. Concert Technologies is the global leader in the accelerated deployment of technology infrastructure. At Concert, we apply a unique project management methodology to deliver high-quality global multi-site, multi-service, multi technology rollouts.